Go on an adventure through time. 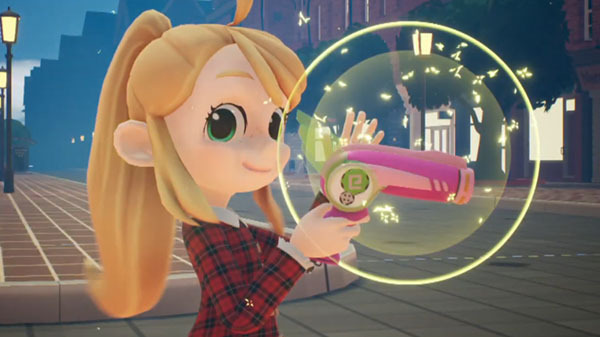 If you missed it yesterday, Destiny Connect was delayed from its previously planned February 28, 2019 release date in Japan to March 14. The RPG will be released for PlayStation 4 and Switch.